If you are a dog owner, you might be interested to know that Cherwell District Council offer FREE identity tags for your four legged friends. 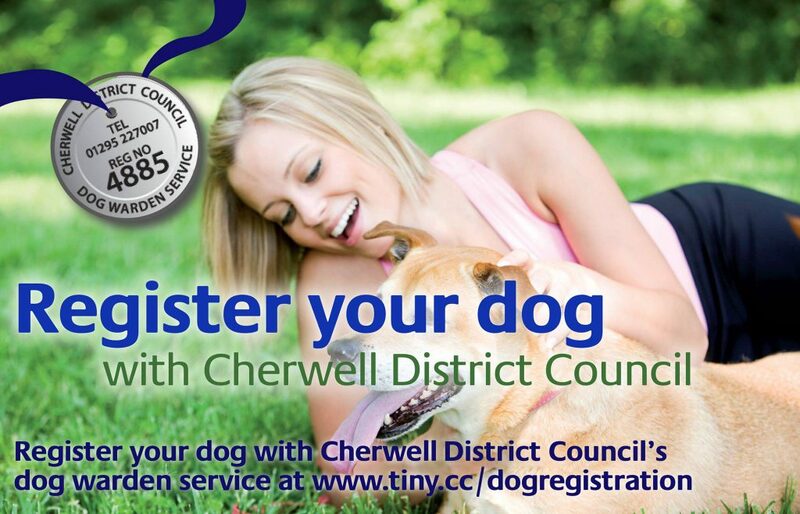 Register details for you, and your dog, online, and Cherwell District Council will send you a free tag with a unique reference number. This number can also be cross-referenced with others on the database, so if your dog goes missing it can be traced and reunited with you quickly.